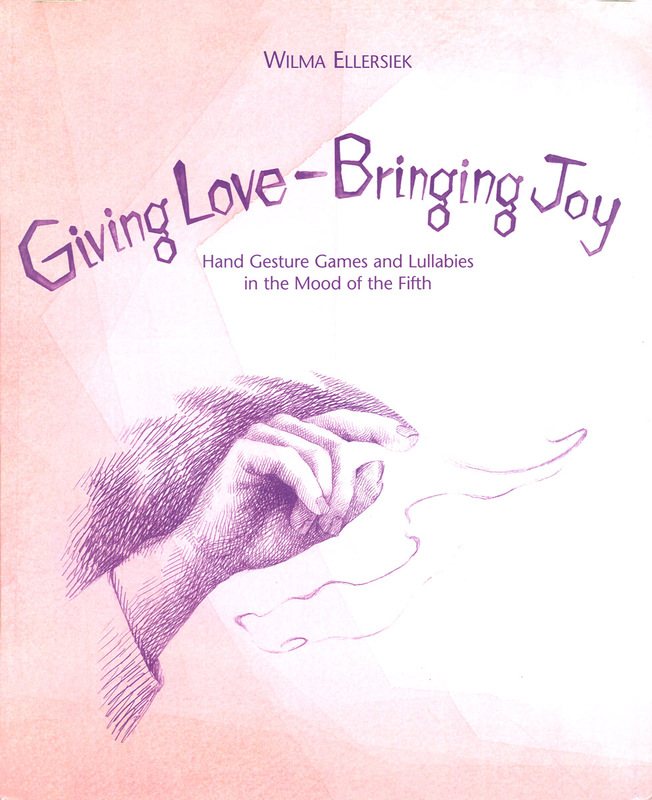 Gentle, loving games and songs that incorporate the healing, enlivening qualities of gesture, touch, and movement. This is a book of gentle, loving games and songs that incorporate the healing, enlivening qualities of gesture, touch, and movement. It will be an invaluable resource for parents, kindergarten and nursery teachers, homeschoolers, or anyone with an interest in keeping in touch with the kingdom of childhood. These games and lullabies are imbued with the idea that loving contact with children helps them to establish a careful, nurturing relation with plants, animals, people and things in their surroundings, and movement leads them to a keen awareness of their important place in all of it. 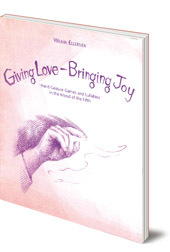 A companion CD, also called Giving Love, Bringing Joy, is available (sold separately).